Jackson Patterson received an MFA from the San Francisco Art Institute in 2009. He began his process in Arizona where he grew up. Exposed to the expansive landscapes throughout the west Jackson laid foundation for his appreciation for the land and the human story within it. 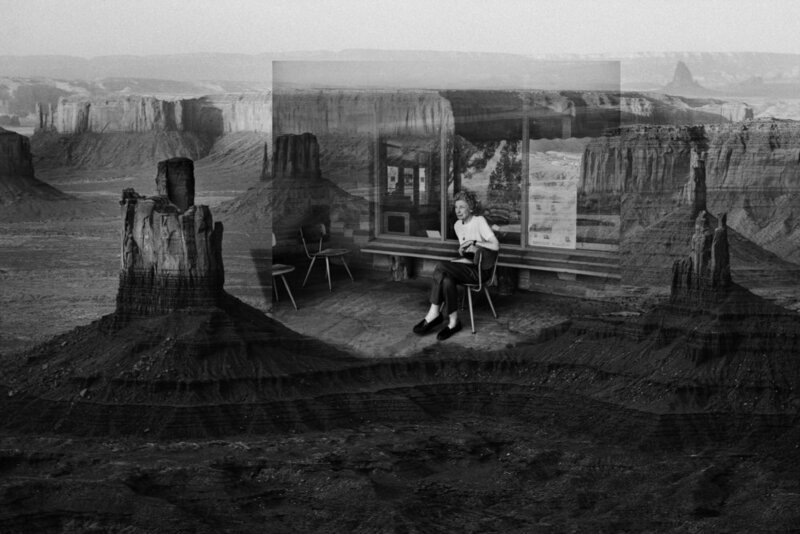 He continues to tell the stories of his family and others intertwined with the majestic landscapes in his photomontages. Patterson’s images breathe insight into representation, fabrication, visual language and the relationship of earth and people. 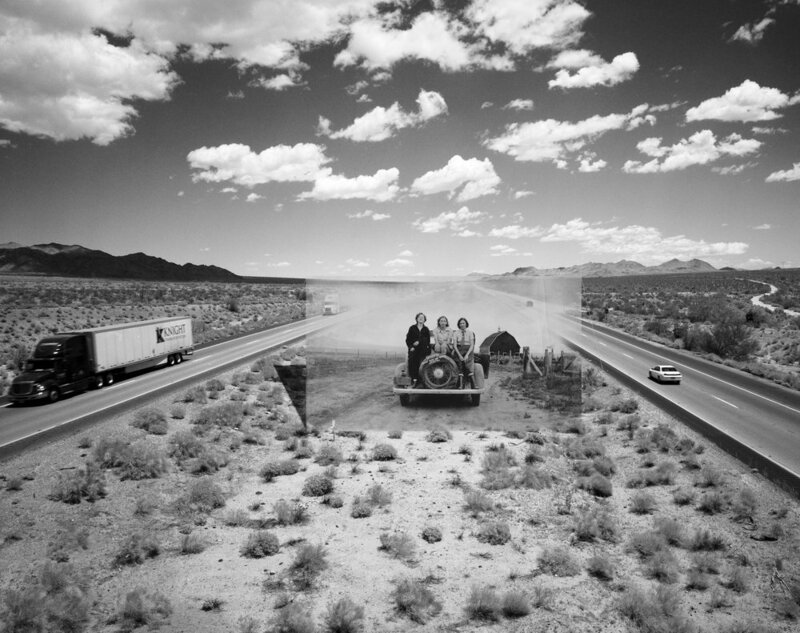 He has been exhibiting his photographs in Hong Kong, London, Pennsylvania, Vermont, Texas, Colorado, Oregon, California and Arizona since 2000 at the Houston Center for Photography, the Museum of Contemporary Craft, Morris Graves Museum of Art, the Pendleton Art Center, the Center for Fine Art Photography, and at the David Brower Center. His work is in various private collections and in the Paul Sack Collection at the SFMOMA. He was recently awarded the Renaissance Photography Prize 2013 for best single image, the International Photography Awards 1st place in 2014, and was a Photo Lucida Critical Mass top 50 photographer in 2015. Patterson currently resides and works in Chicago.